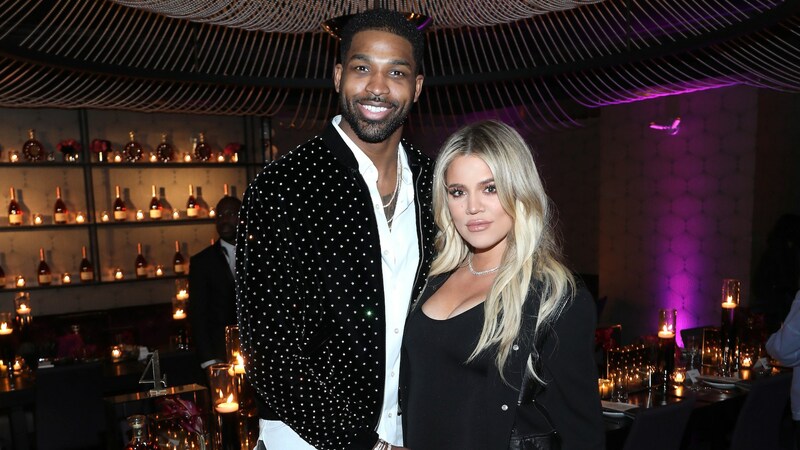 Most of the Kardashian clan may have shut out Tristan Thompson after he allegedly cheated on Khloé Kardashian during her pregnancy, but new mom Kardashian doesn’t seem as eager to cut him out of her life — or, by extension, out of daughter True’s life. 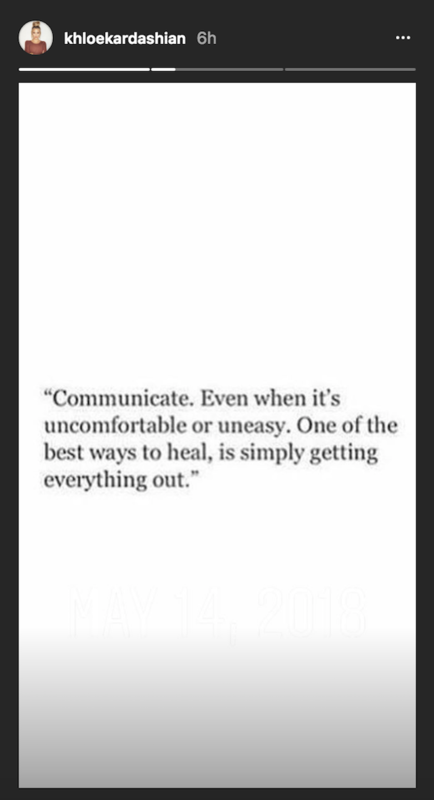 Kardashian is currently still in Cleveland, where she lives with Thompson and their new daughter, and this week, she’s shared some inspirational quotes on Twitter and Instagram that may point to how she’s feeling about her man. 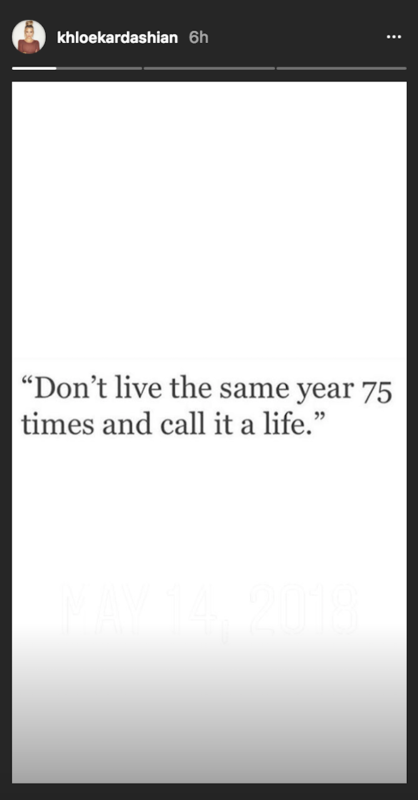 These words seem pretty heavy — and possibly pretty pointed. It’s no secret her family has had a hard time forgiving Thompson for his alleged behavior, and Us Weekly reports that sources close to her think people who are too aggressive toward him may risk losing Kardashian too. Two days later, Kardashian shared two similarly cryptic statements on her Instagram story. Both were just black text on white backgrounds, which doesn’t provide much context but certainly gives enough room to wonder if this is directed at a certain someone (*cough* Thompson *cough*). Since the cheating scandal broke, Kardashian and Thompson have both been fairly quiet about their relationship on social media. Kim Kardashian West revealed that after she made comments about the scandal on The Ellen DeGeneres Show, Thompson blocked her on social media. Relationships are complicated enough when families aren’t totally in the spotlight. We hope she’s able to pursue whatever decision makes the most sense for her and her daughter.